Mexican oregano, also called wild marjoram, is a perennial member of the mint family native to Europe, Asia and the Mediterranean region. Mexican oregano shares a similar flavor profile with its cousin, Greek oregano, but is a different species of plant native to Mexico, Central and South America and is more closely related to lemon verbena. 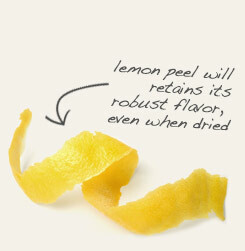 As such, it has a mild citrus-like quality, combined with a hint of pine. In addition to cooking, Mexican oregano is used to prepare infusions, oils and ceremonial incense for use by Curanderos, the shamans indigenous to Mexico and the Southwestern U.S.
appearance & aroma Leafy and herbaceous with a lemony scent. cosmetic Strong water or oil infusions are used to make soaps, salves and other products for the skin. culinary Use to season Latin American and Mexican foods. The dried leaf may also be prepared as tea, alone or in combination with other herbs. 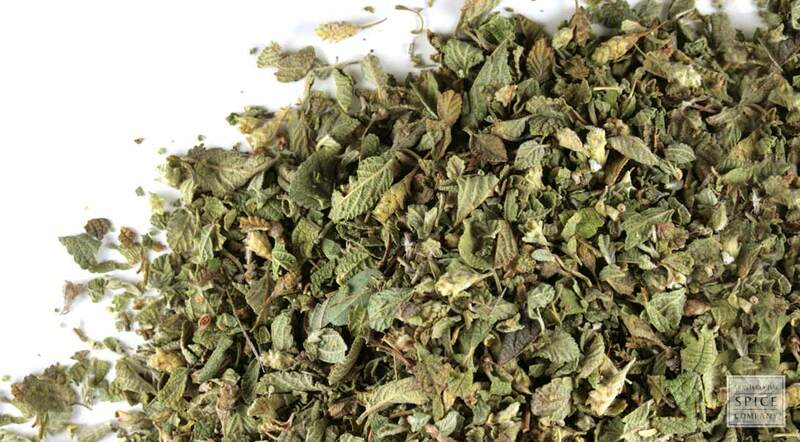 aromatic Dried Mexican oregano is traditionally added to incense blends. Combine Mexican oregano with organic lemon peel in herbal tea blends. Pair Mexican oregano with epazote in Mexican-style soups and bean dishes. Pungent with a citrus finish. Goes well with thyme, rosemary, marjoram and fiery spices, like paprika. Mexican oregano is a shrubby plant in the verbena family that is native to South America, Central America, Mexico and the American southwest. In addition to tea, the herb is commonly used to lend a pine and citrus-like flavor to soups, stews, and braised and roasted meats and vegetables. A significant amount of thymol and carvacrol in the leaf lends the herb a flavor that is similar to oregano (Origanum vulgare), but with notes that are reminiscent of a cross between licorice and rosemary. Because these compounds are noted for their antioxidant value, Mexican oregano is also tinctured or encapsulated as a dietary supplement.